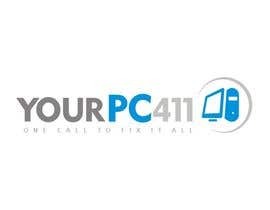 Design a Logo for "Your PC 411"
I need a logo design for my company it should be professional and corporate style.I currently have a website called [login to view URL] and would like a new logo for it. 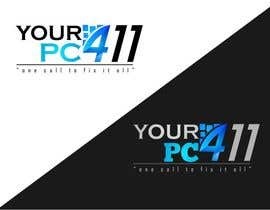 The logo i have now does not fit my website. 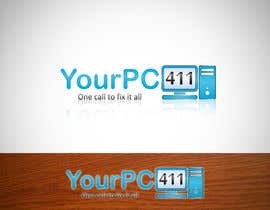 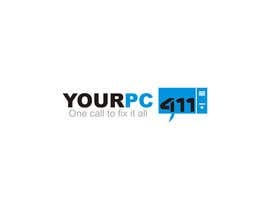 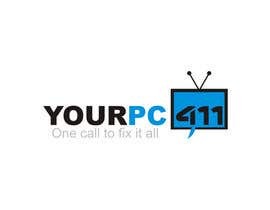 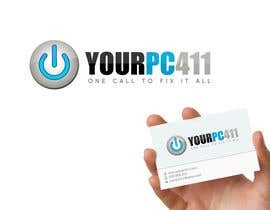 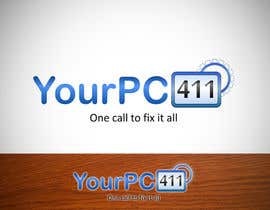 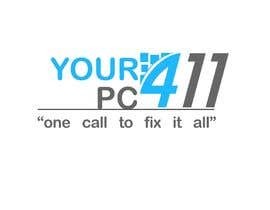 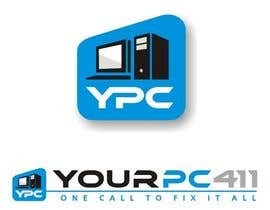 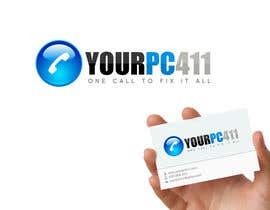 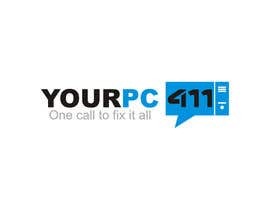 You can design the logo "YOURPC411" or "YOURPC" and add the 411 somewhere else or make it into an image. 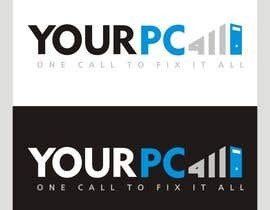 Logo Design can be creative and should be latest in trend. 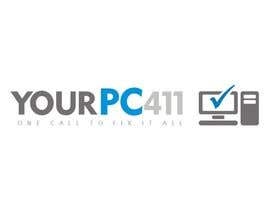 Logo can be text based design, but i would prefer an object in it "preferably associated with computers or web design". 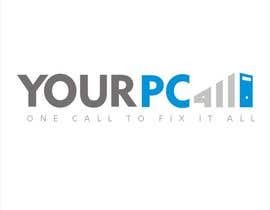 Tagline: you can add "One call to fix it all" if it suits it. 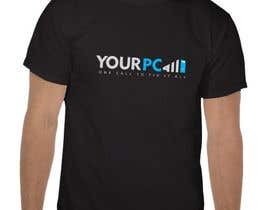 File Formats: Usually doesn't matter, as long as I can open in Photoshop, [login to view URL], fireworks, etc.